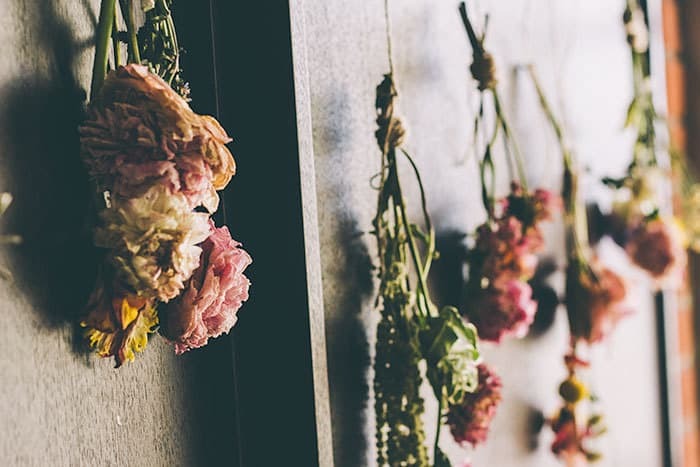 Growing up I can remember the garage clothesline being filled with clean laundry and bouquets of flowers hanging upside down. My mom said she was first inspired to do it from an old movie (I can’t remember which). You may have noticed from this photo of my living room that I’ve adopted this habit and use the bouquets to decorate my place. 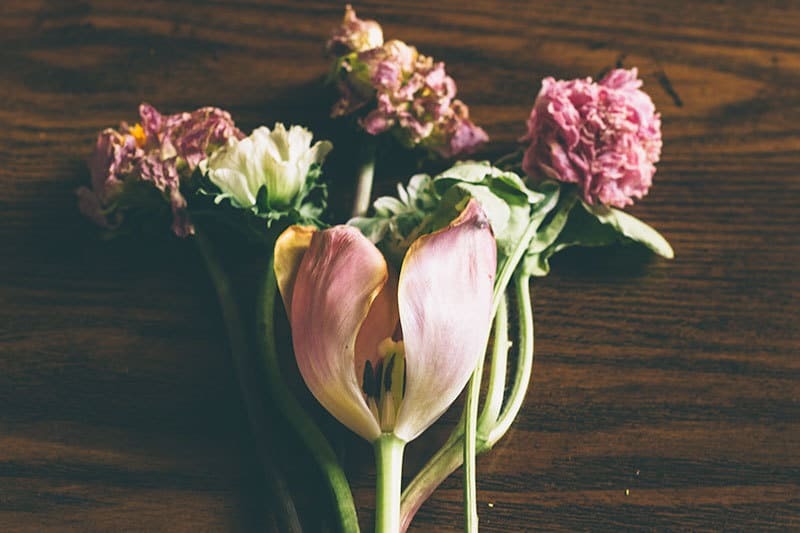 I think it’s partly because when I receive a beautiful bouquet, it’s just too hard to toss it away. 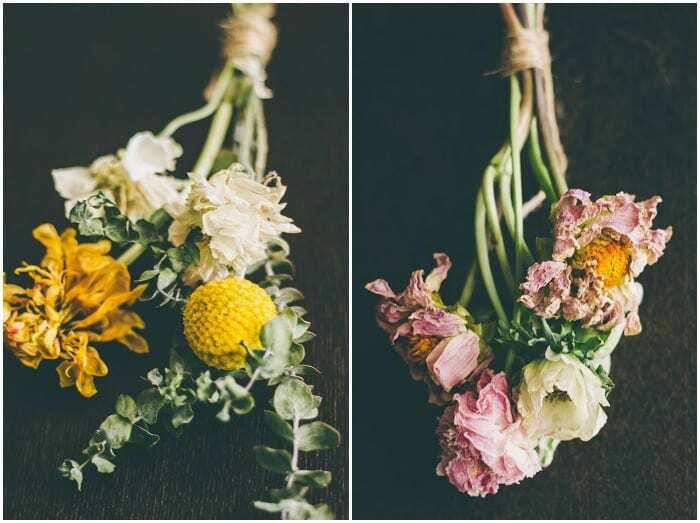 You might recognize these particular Glasswing Floral bouquets from our Mother’s Day bouquet and May Day posts. 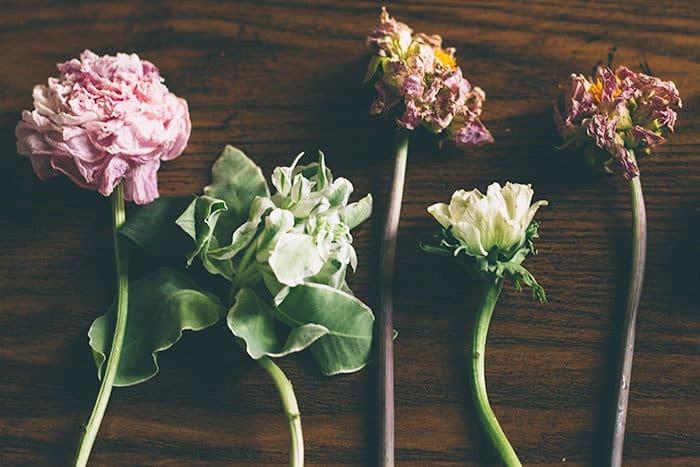 Speaking of which, if you received a beautiful Mother’s Day bouquet, this is a great way to preserve it. First, you want to remove any excess leaves from the stem. Trim the stems, but no less than six inches down from the top. 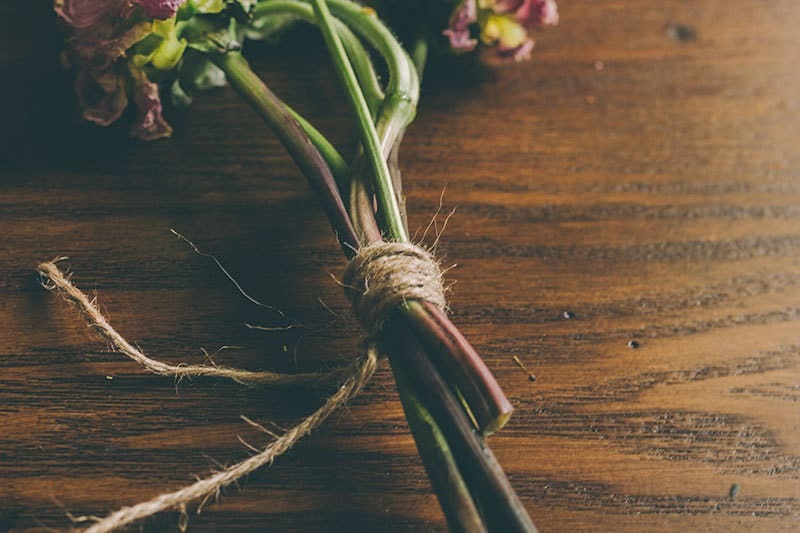 Wrap a few together with twine or a rubber band and hang to dry in a dark place with good air circulation. I hung mine in a closet, but you can also do an attic or garage. You will want to keep them there for about 2-3 weeks until they are completely dry. If you want, you can spray them with hairspray afterwards to keep them intact. 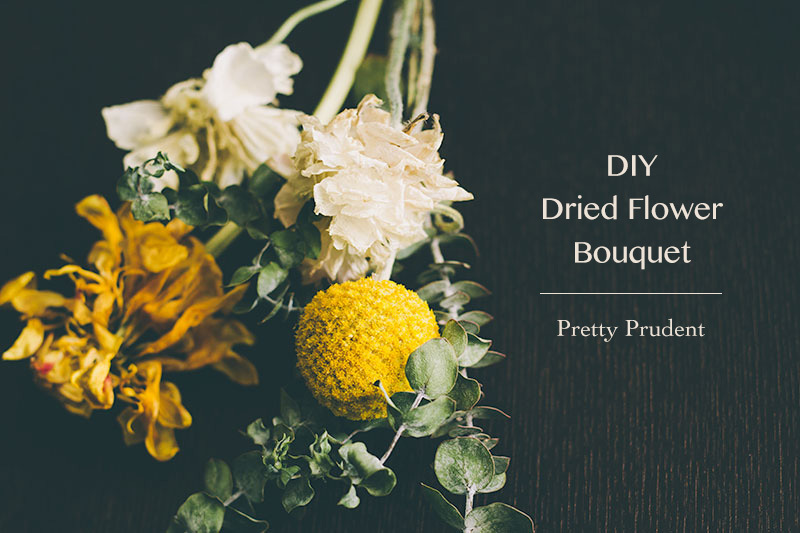 Afterwards, use the dried flowers to decorate your home by hanging them on the walls. I also like to use them to decorate birthday gifts. Lovely and economical. Thanks, Colleen.